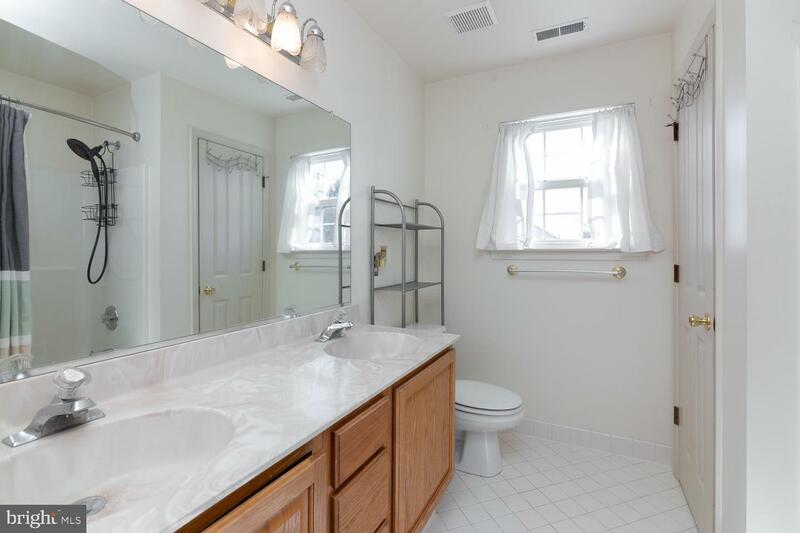 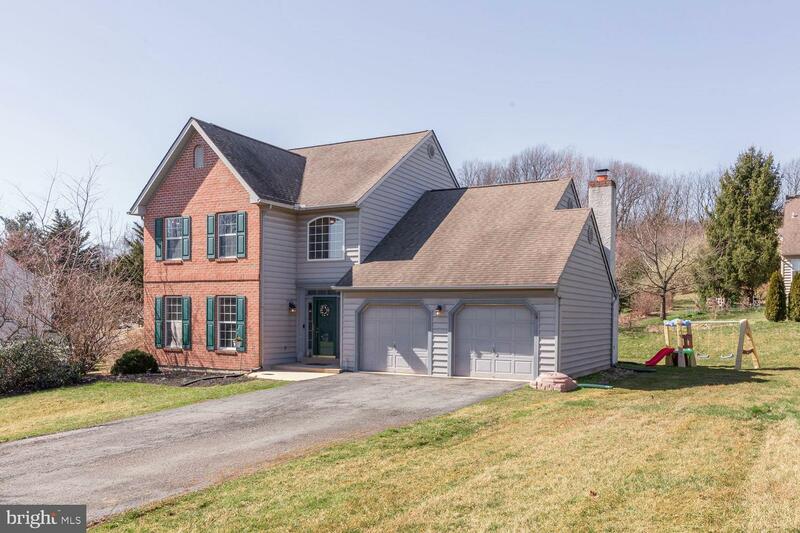 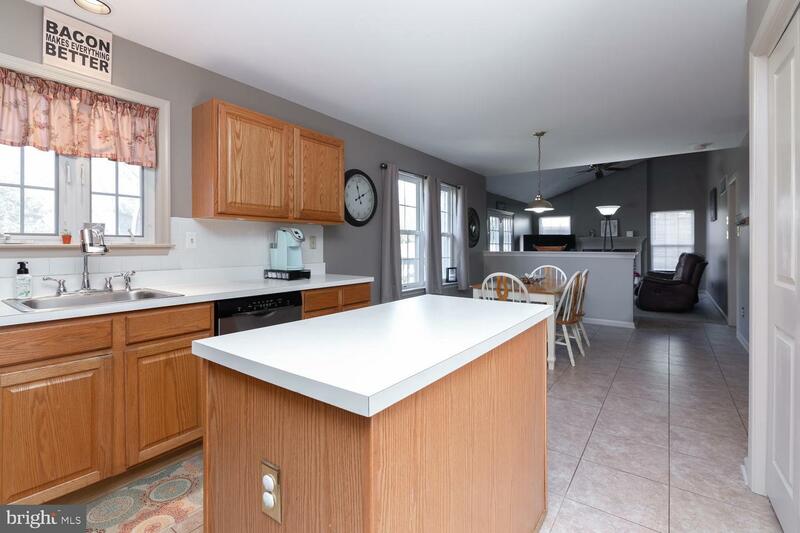 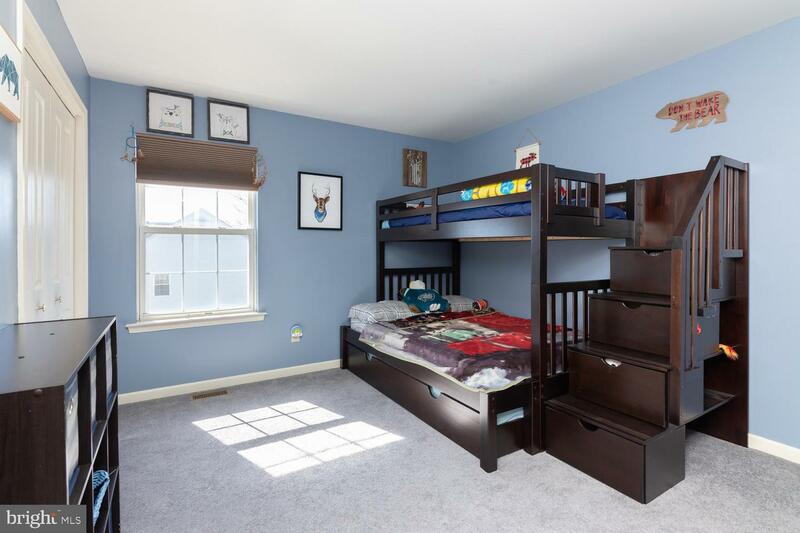 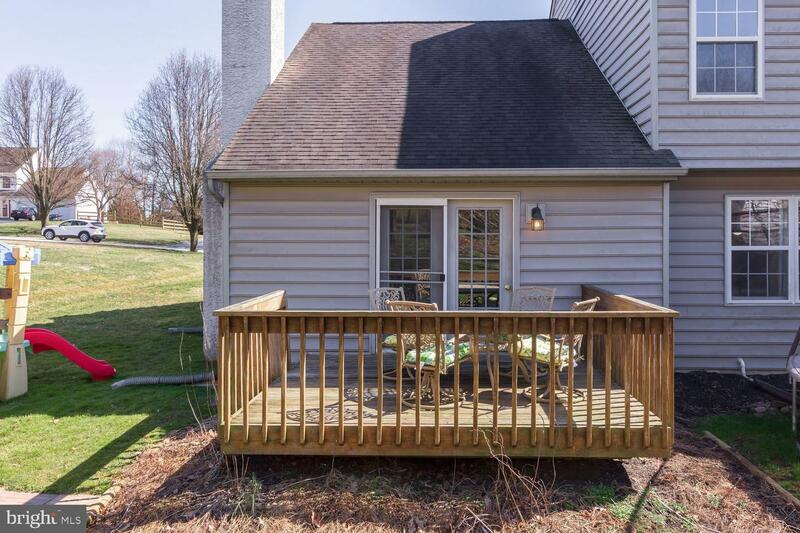 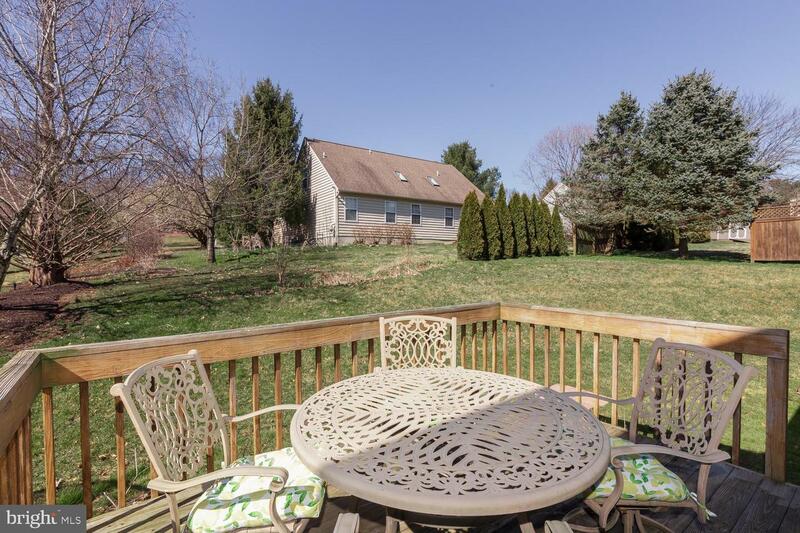 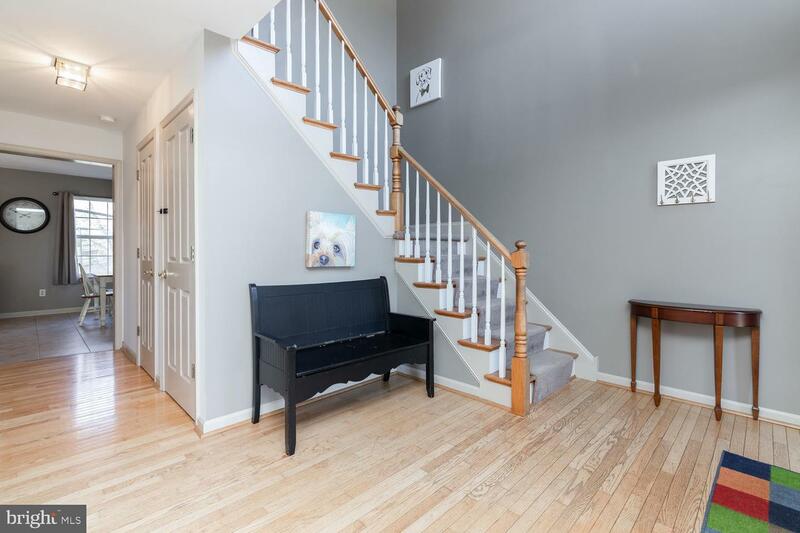 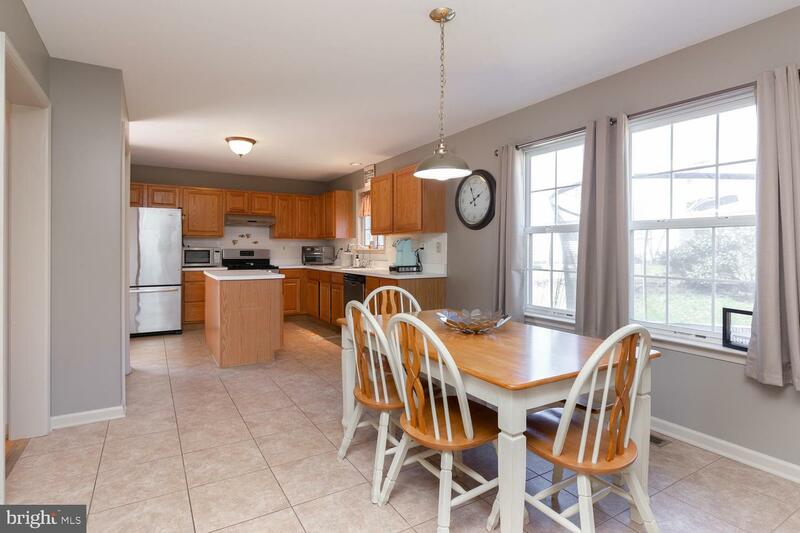 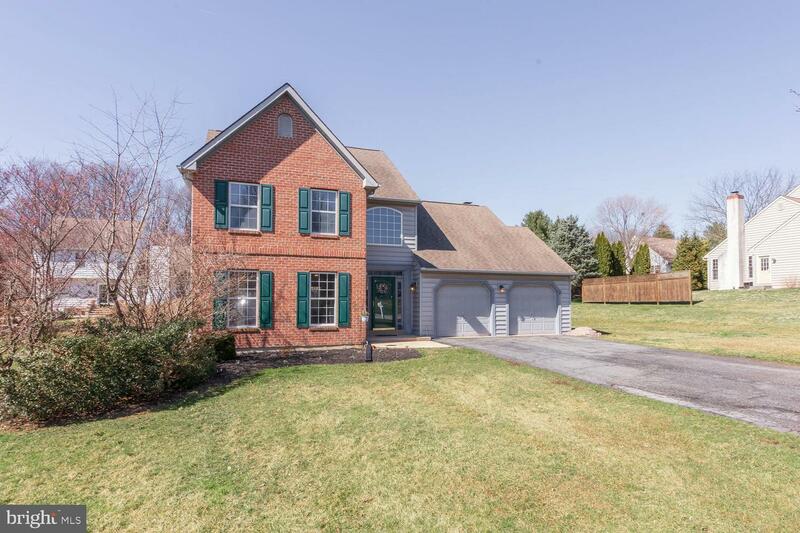 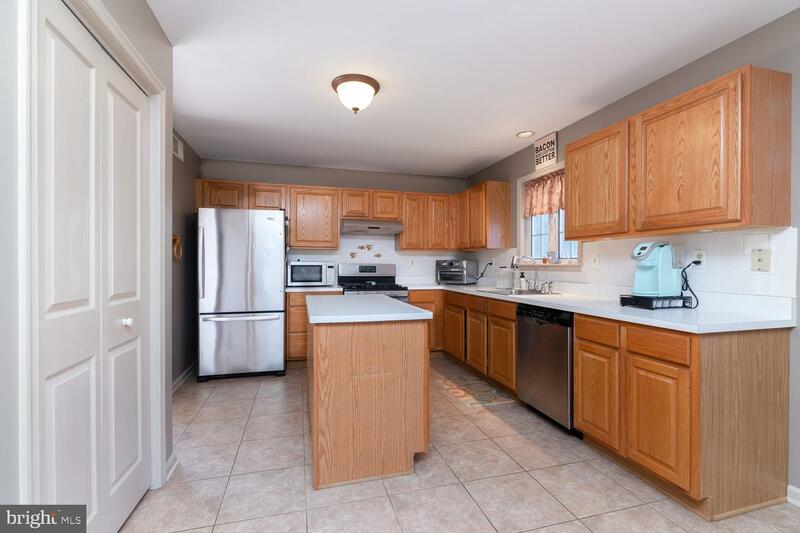 Rarely available 3 BR/2.5 BA colonial in popular Bancroft Woods. 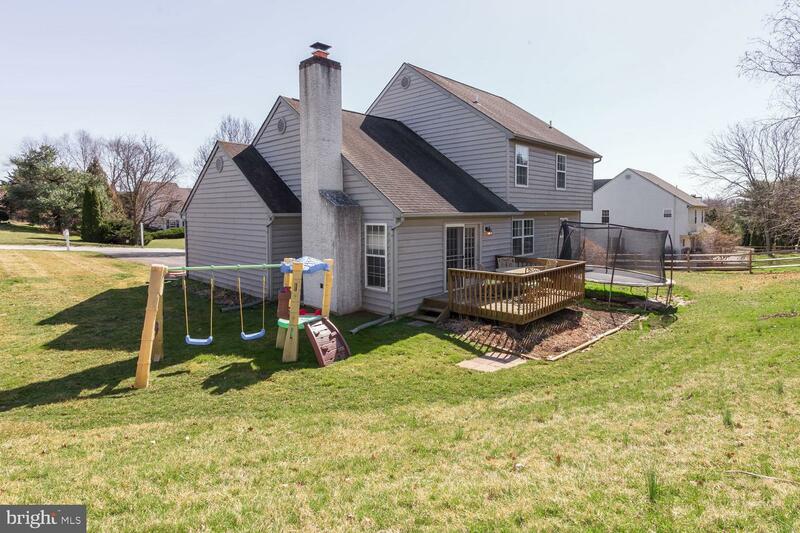 Upon pulling up, you'll notice the nicely sized lot, 2 car garage and oversized driveway for plenty of guest parking. 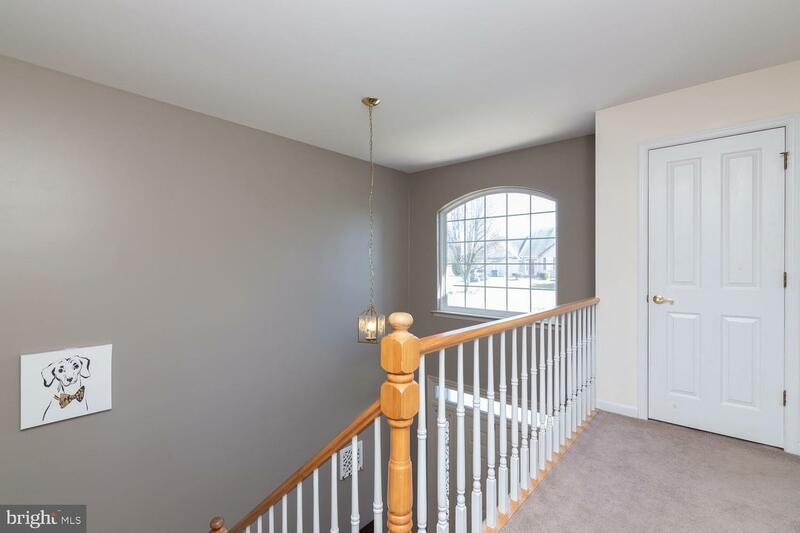 Entering the home, you'll find a 2 story foyer with hardwood flooring, large living room opening to dining room as well as eat in kitchen. 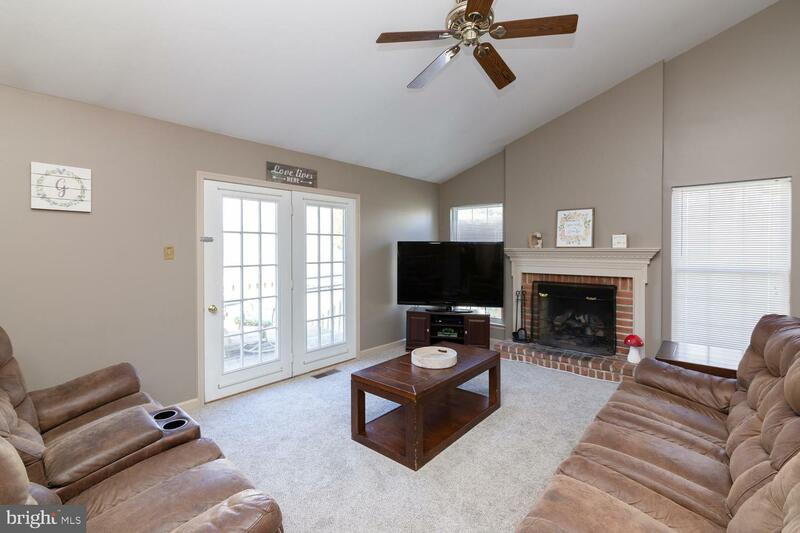 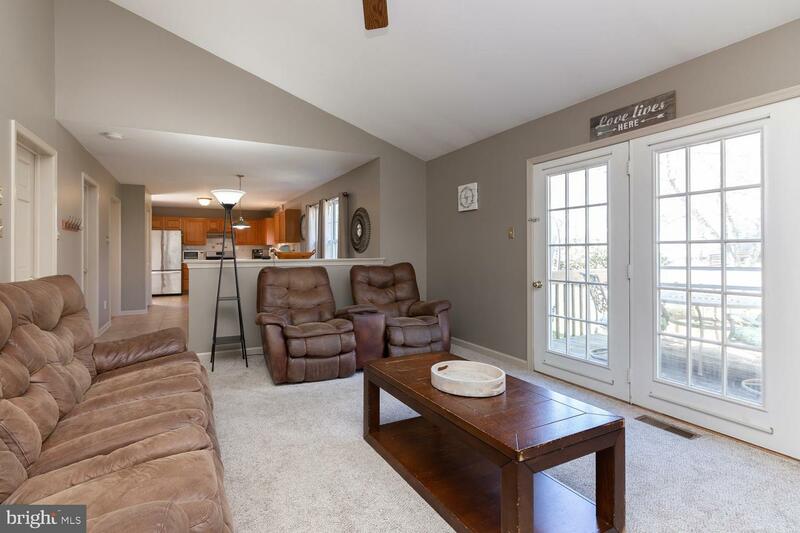 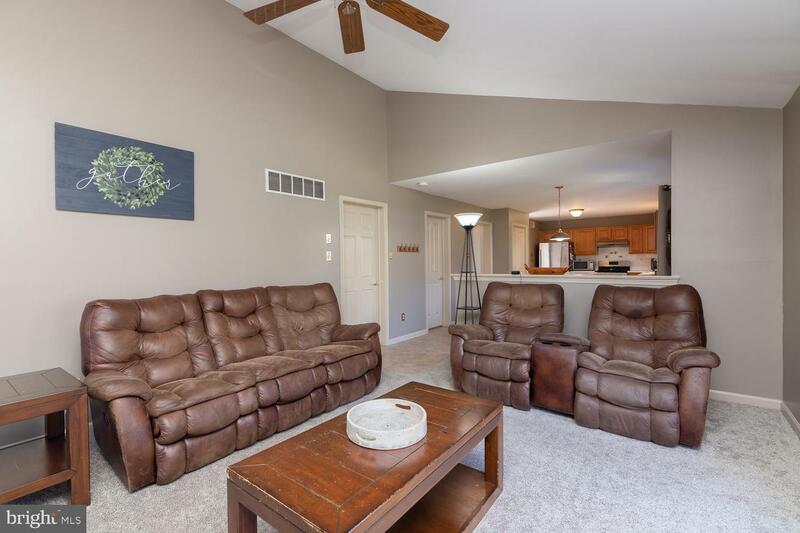 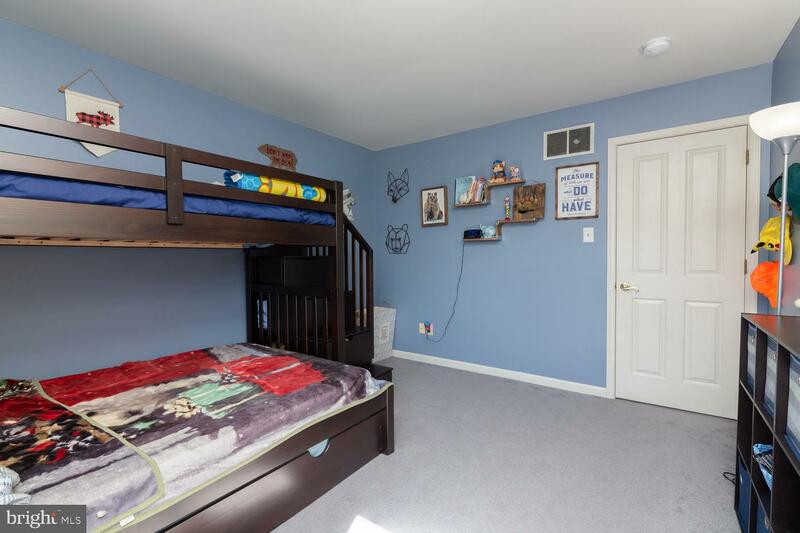 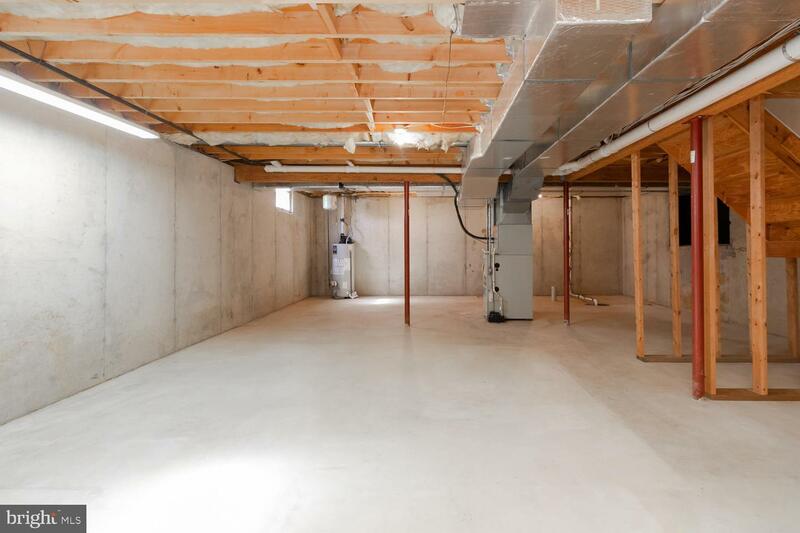 Family room has gas fireplace and vaulted ceiling and opens to the rear deck. 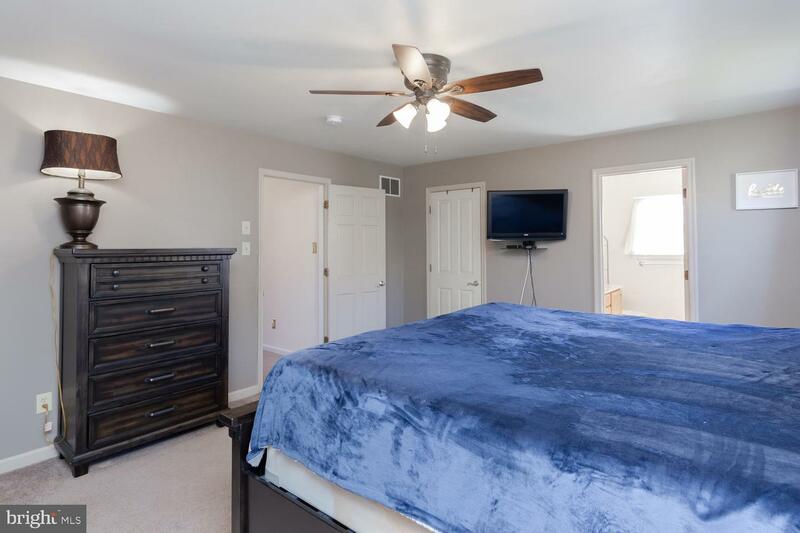 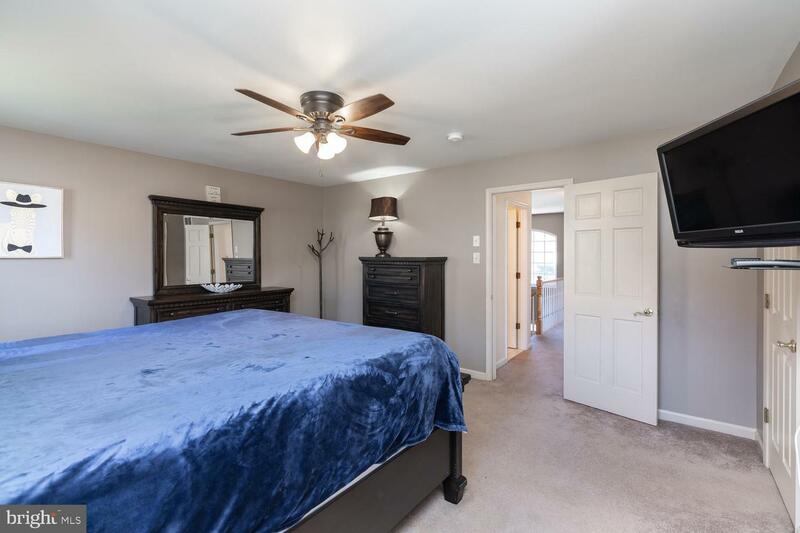 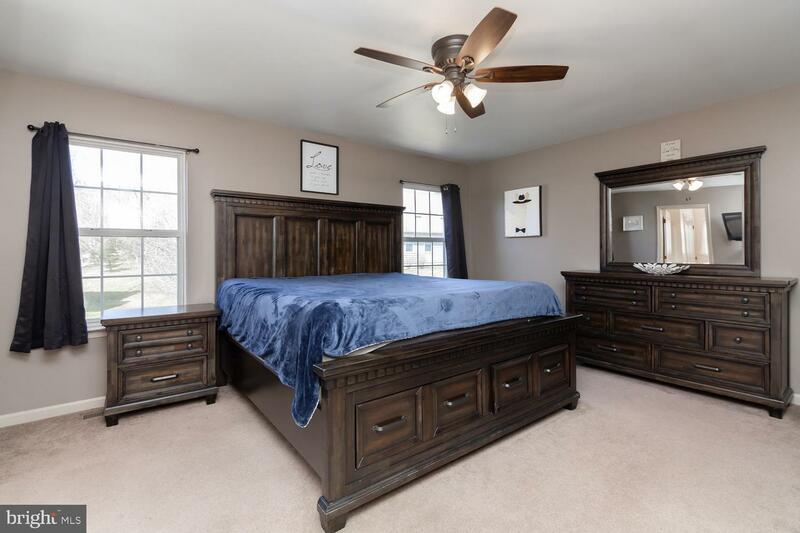 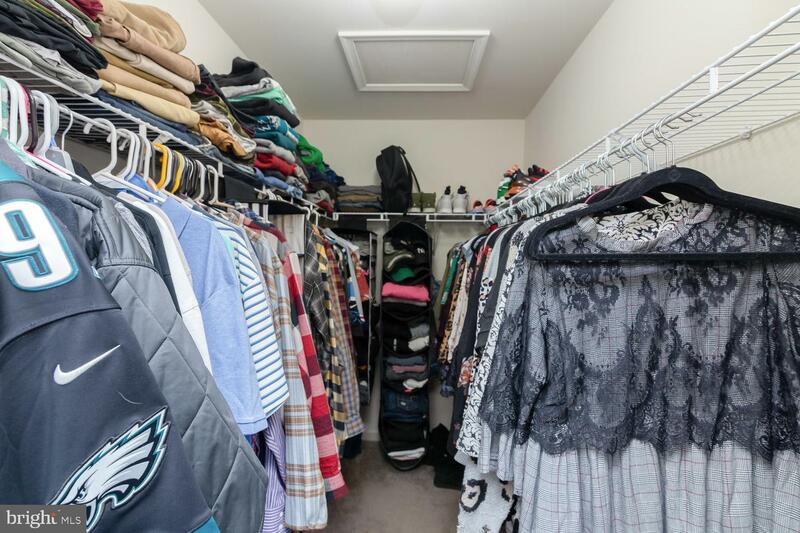 Moving upstairs you'll find large master bedroom with walk in closet and nice sized master bathroom. 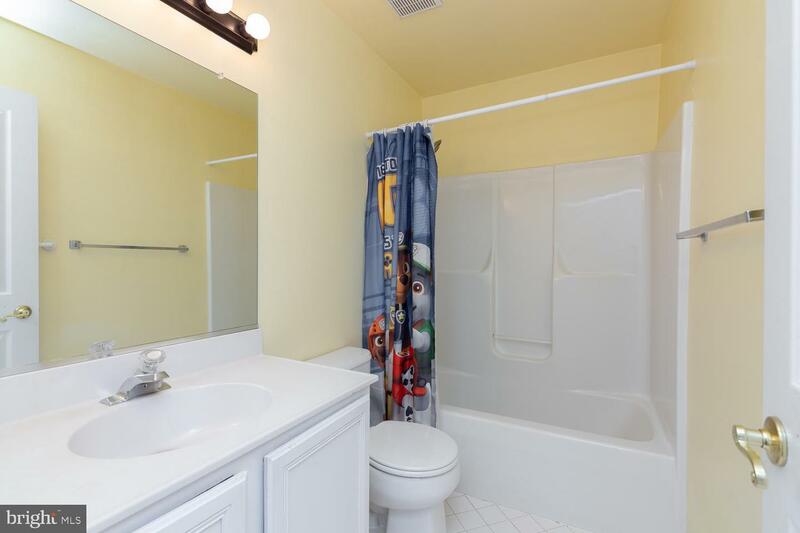 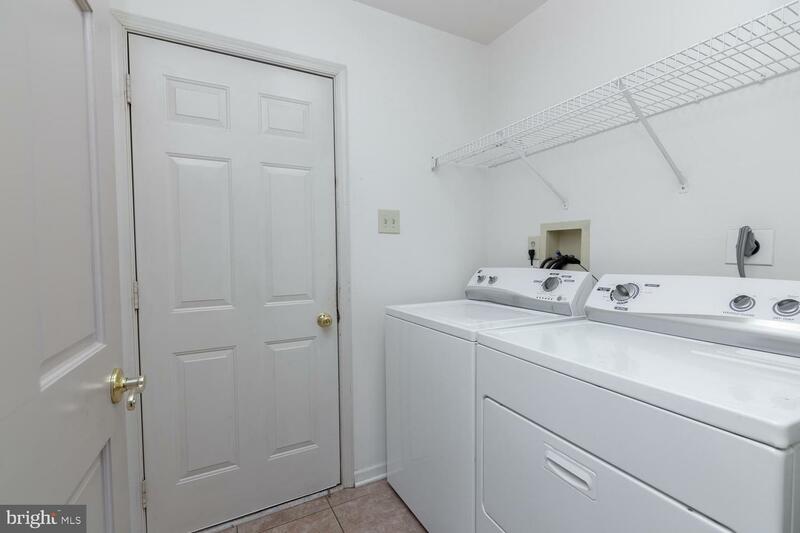 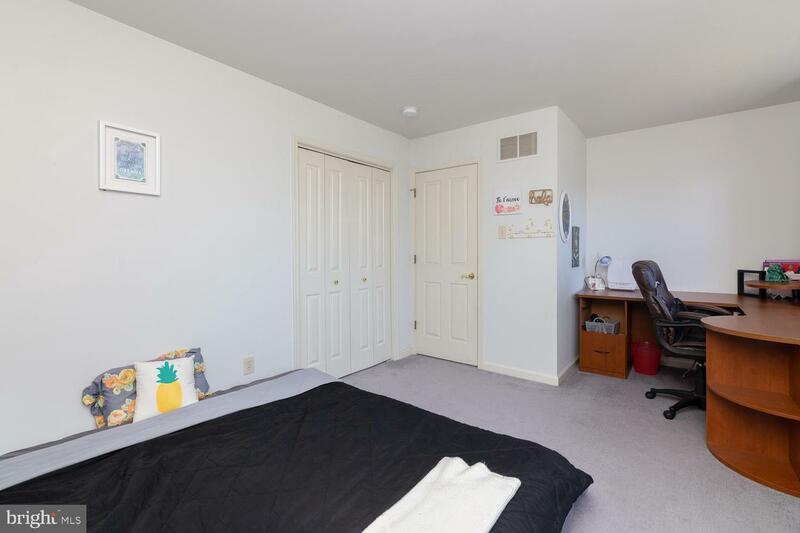 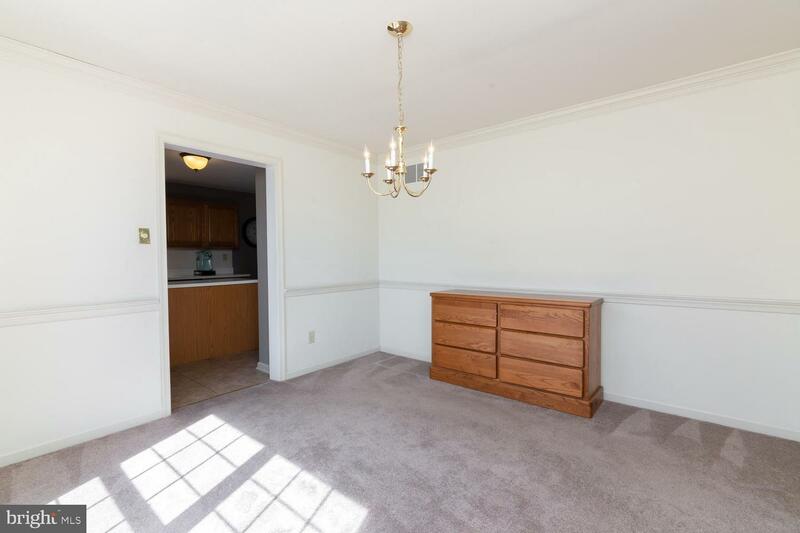 Also featured upstairs are 2 additional bedrooms and a hall bath. 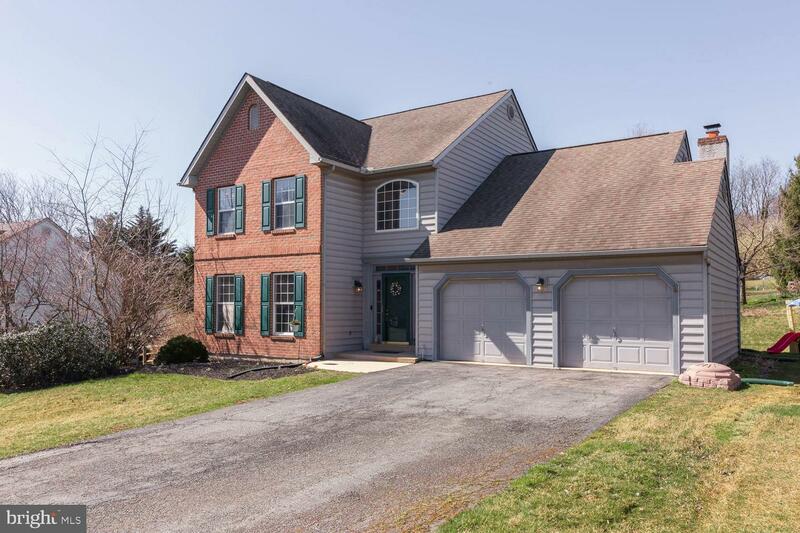 Don't forget Bancroft Woods features public water/public sewer/natural gas and a very convenient location to nearby Borough of Kennett Square as well as Bancroft Elementary. 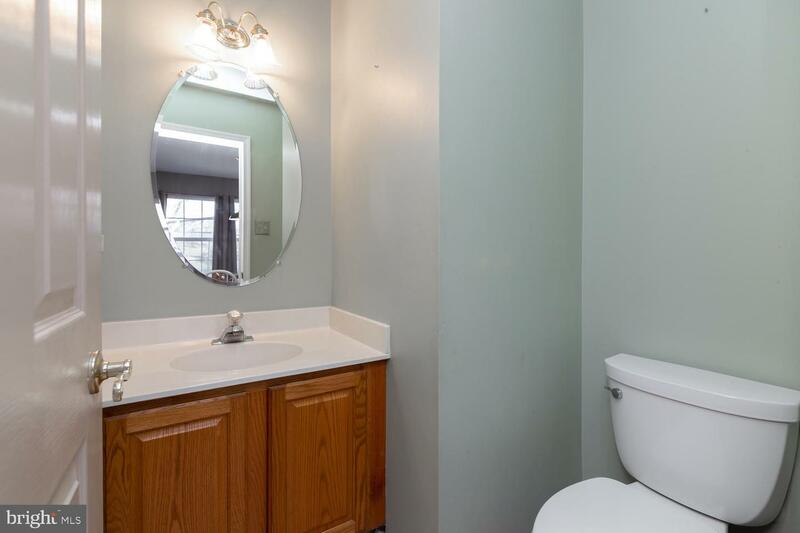 Make your appointment today, this one won't last! 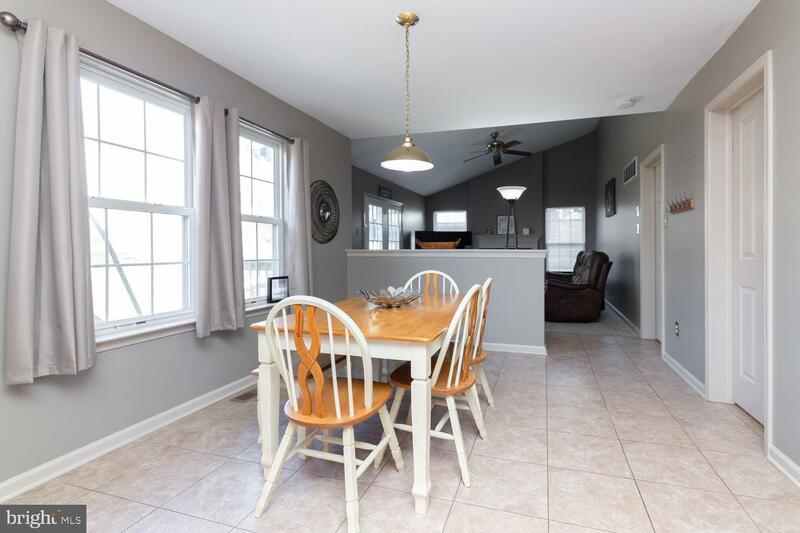 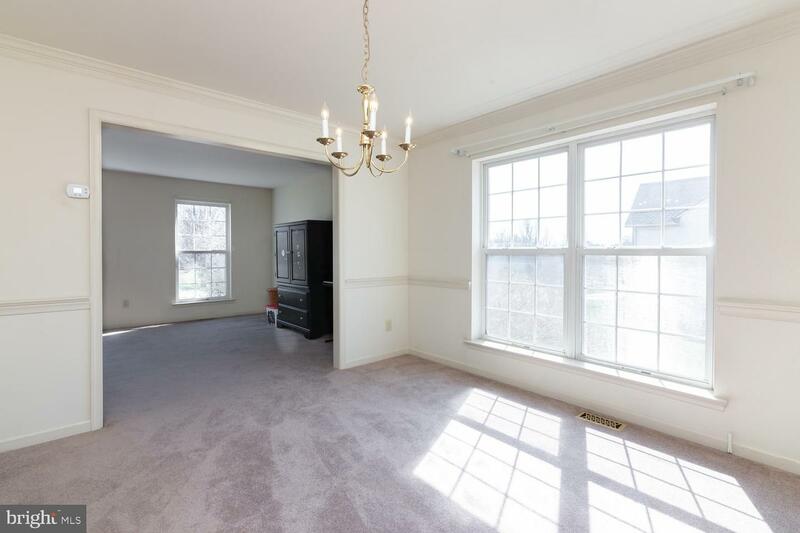 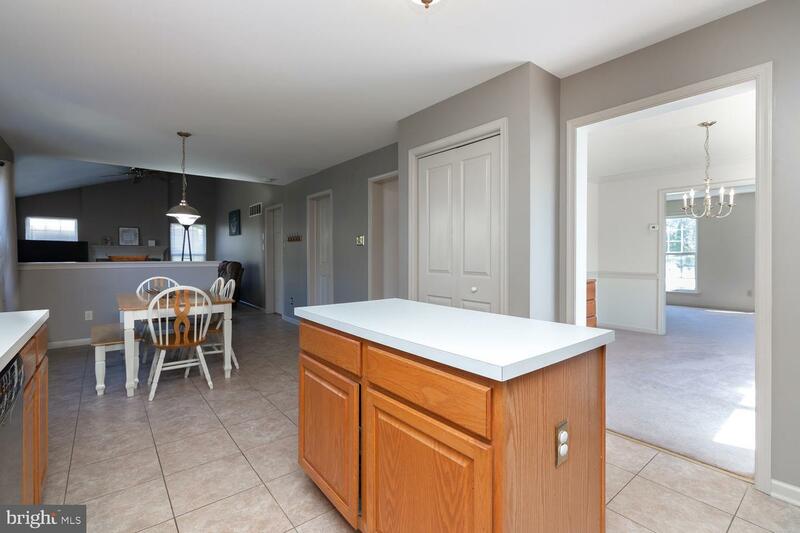 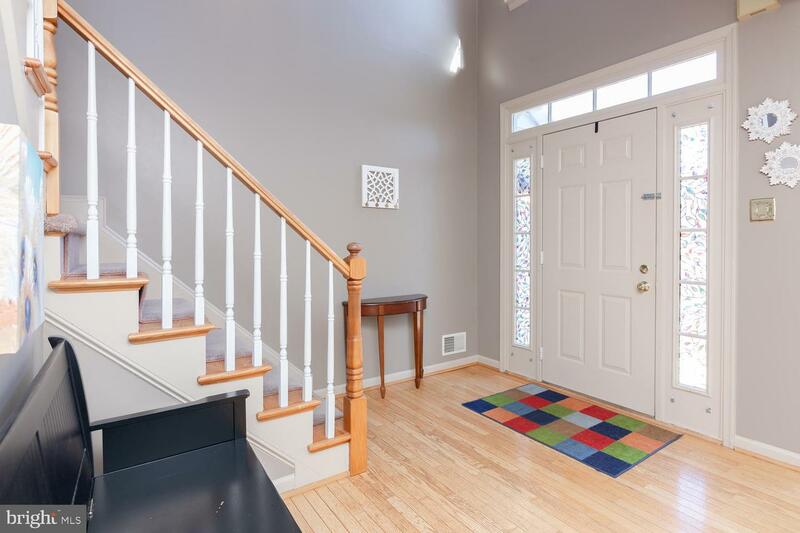 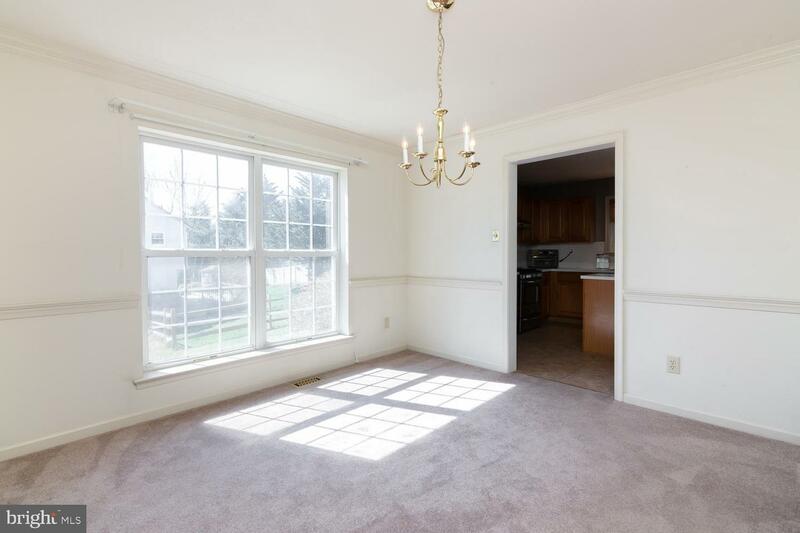 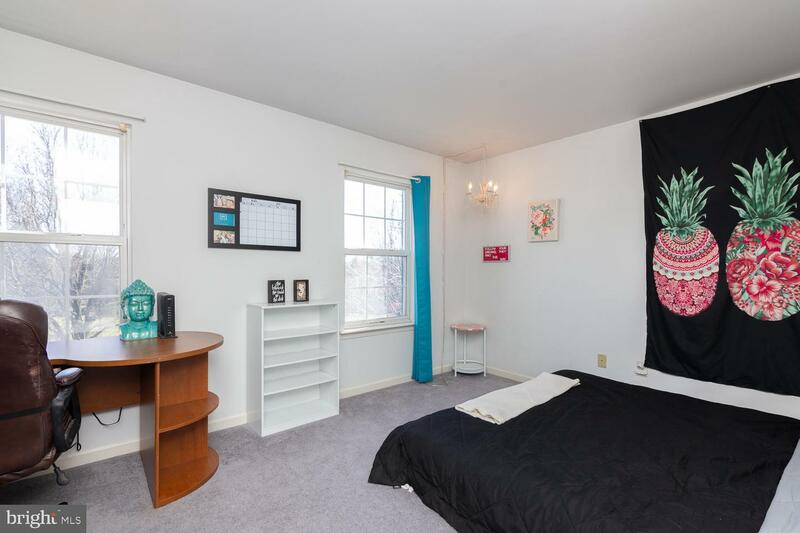 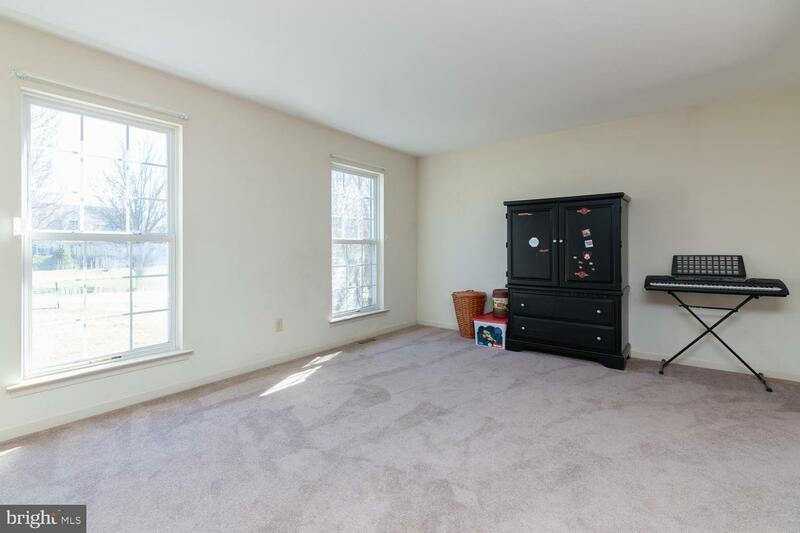 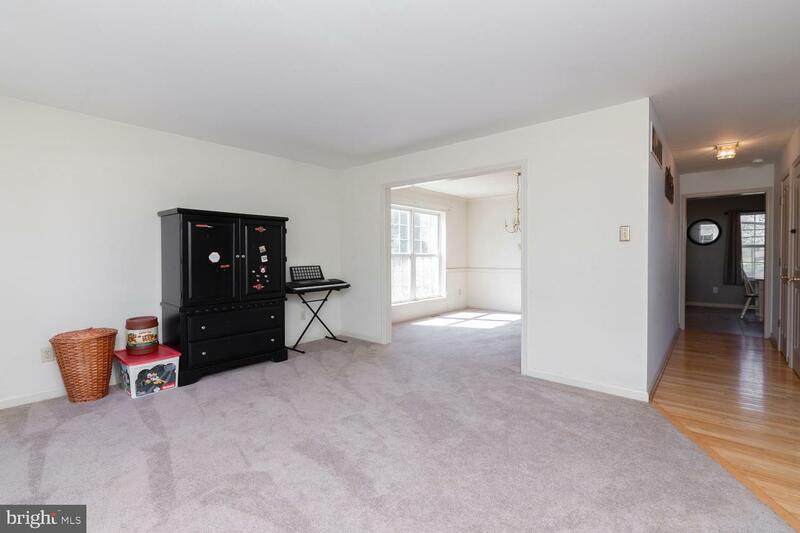 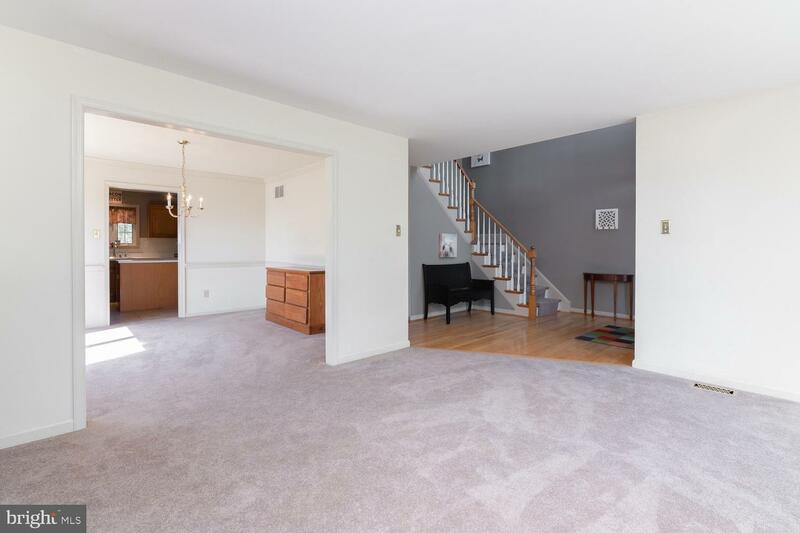 $5,000 decorating credit being offered by the seller to be used towards new carpet as needed.